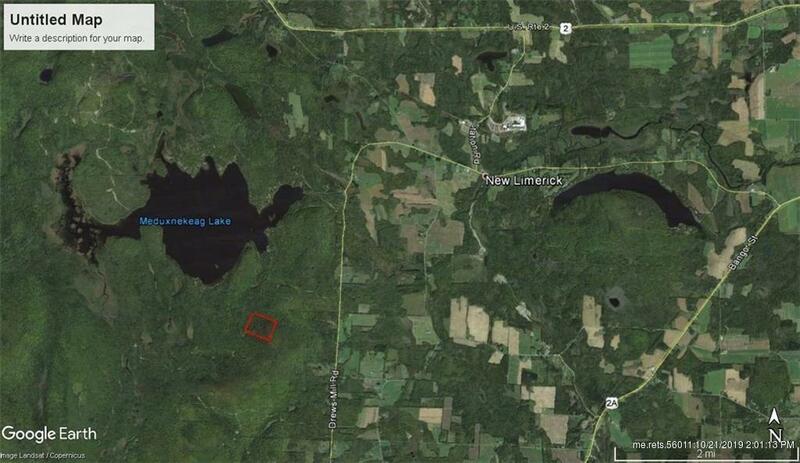 Seller finance is option on this 40 Acres overlooking Drew's lake with deeded lake access. Nice mature timber setting for a cabin! 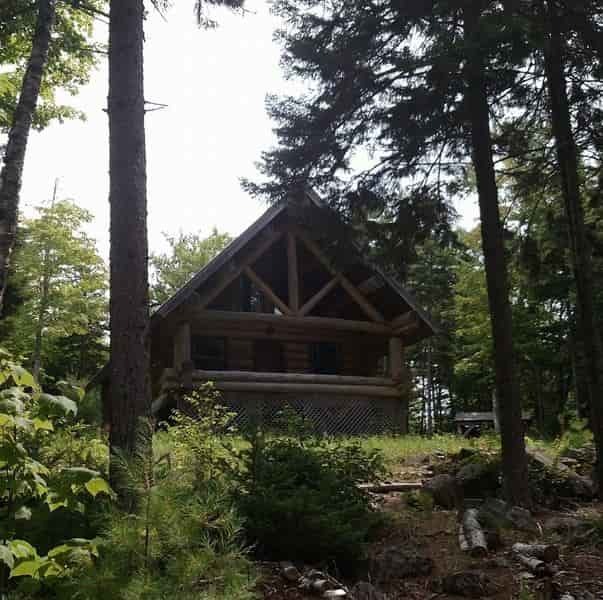 Great access to hunting and ATV trails. Swim, Fish, Hunt, ATV and more.